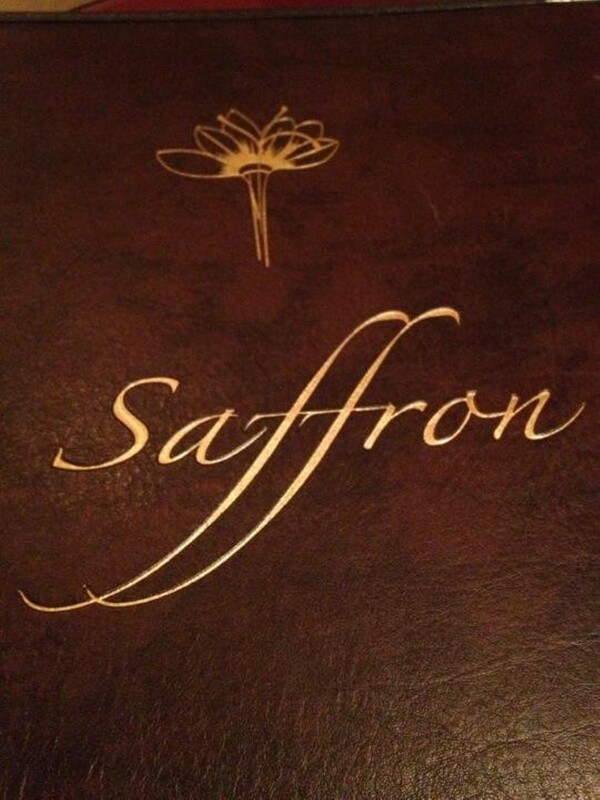 Saffron might not differ much from the standard Indian-restaurant template, but it still affords all the pleasures of a complex cuisine prepared well. 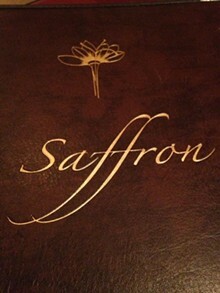 Standout dishes include the chef's "signature" biryani: lamb, chicken and vegetables with saffron rice and a blend of spices both comfortingly familiar and alluringly exotic. 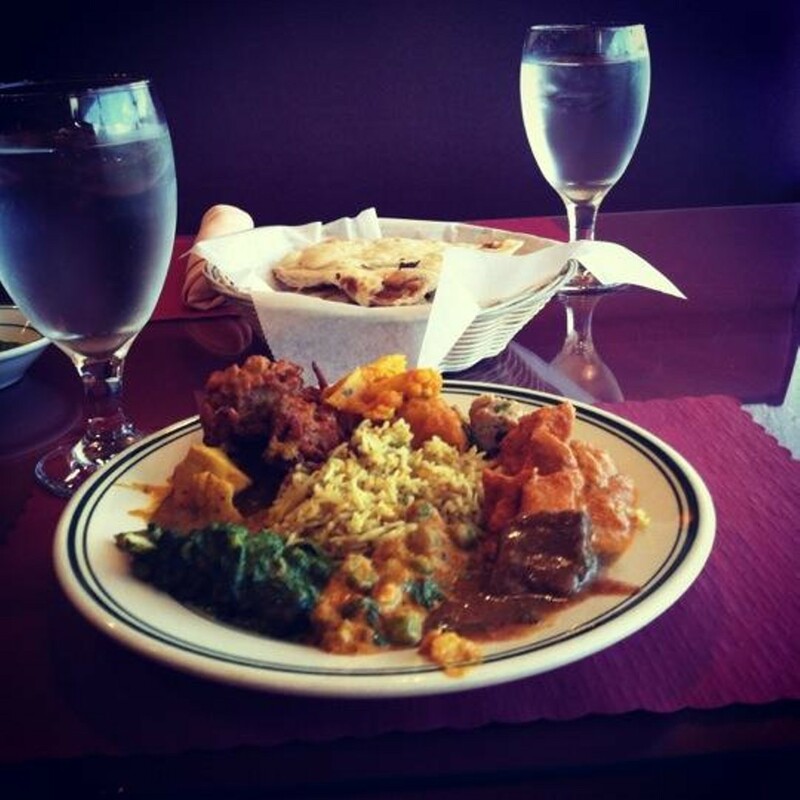 The kitchen handles lamb very well, whether subtle (lamb rogan josh) or fiery (lamb vindaloo). 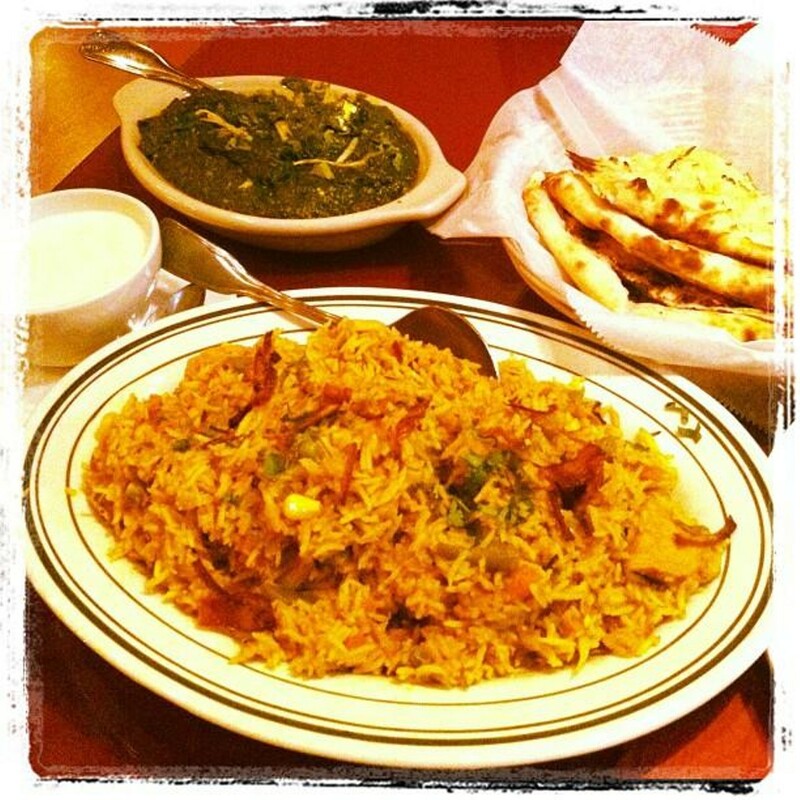 Vegetarian dishes include creamy palak paneer (spinach with homemade cheese) and a mash of roasted eggplant known as baingan bhartha. 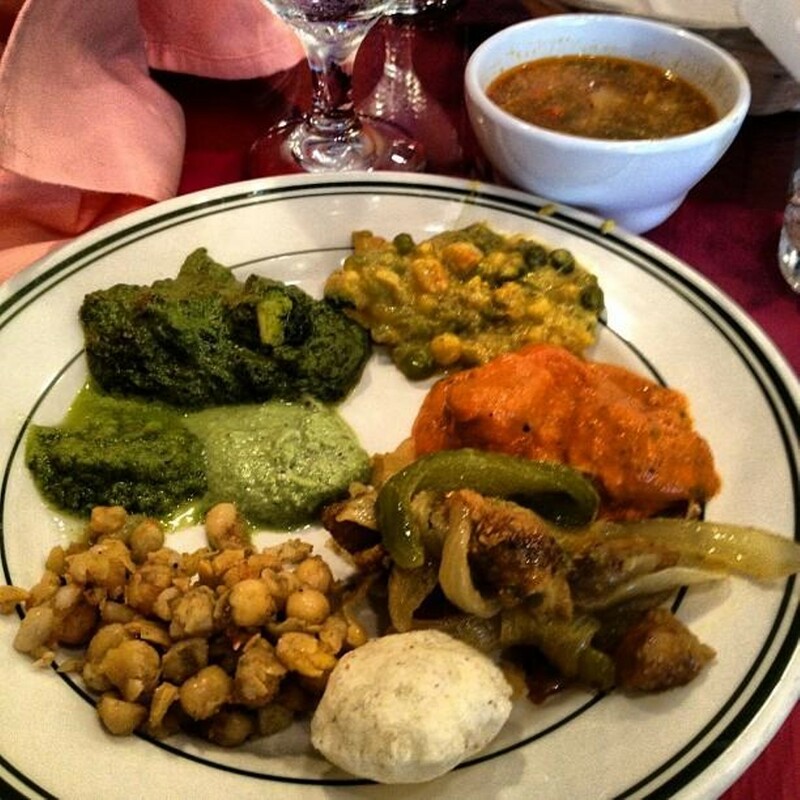 The lunch buffet lets you sample more than a few classic Indian dishes, and -- a nice touch -- each table receives its own serving of freshly baked naan. The honeymoon is over for Ian — but that's not necessarily a bad thing.